Nigeria’s Department of Petroleum Resources (DPR) is now processing and issuance of statutory Oil and Gas Industry Service Permits (OGISP). Please note, we are not Department Of Petroleum Resources. 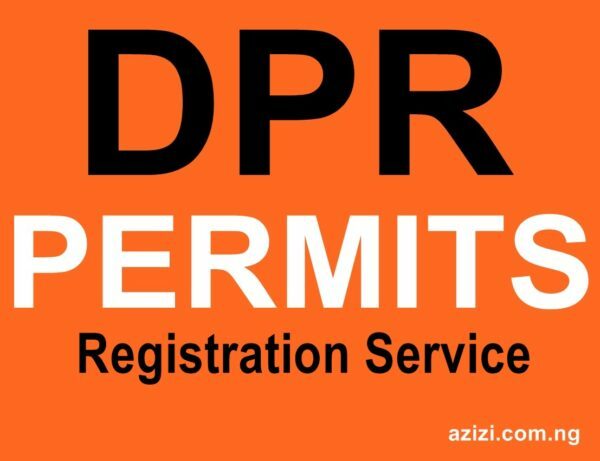 We only help organizations to facilitate the permits applications.